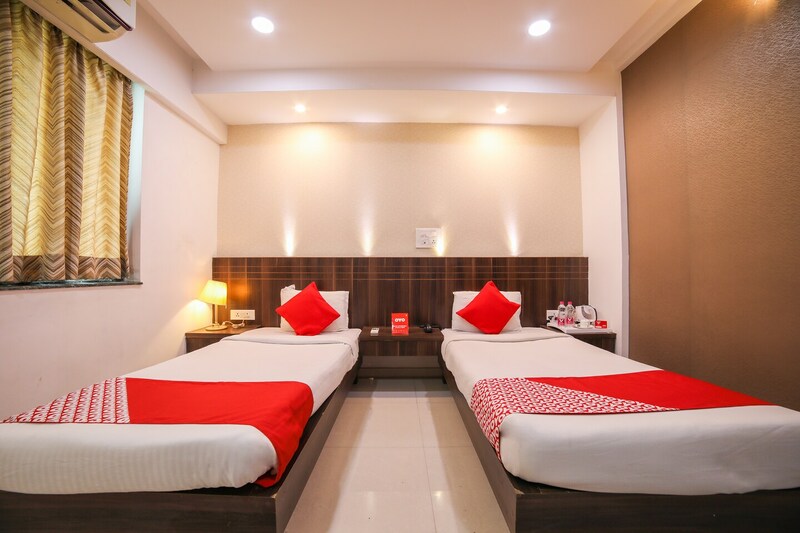 OYO 1019 Hotel Flora Inn in Nagpur is an ideal choice of stay for business and leisure travelers, offering fine services at budget rates. The hospitable and friendly staff of OYO ensures your stay is pleasant. Head out to visit the key attractions of Nagpur like Maharajbagh Zoo, Raman Science Centre & Planetarium and Nag Mandir. There is Canara Bank ATM - Ujjwal Nagar, IDBI Bank ATM - Wardha Road and State Bank Of India ATM nearby the hotel so you are never out of cash.